For physiotheraphist Yvonne Gjertsen from Kristiansand, Norway treatment in groups has become a central part of her daily work. She is able to treat several patients with body pain in one group at the same time. 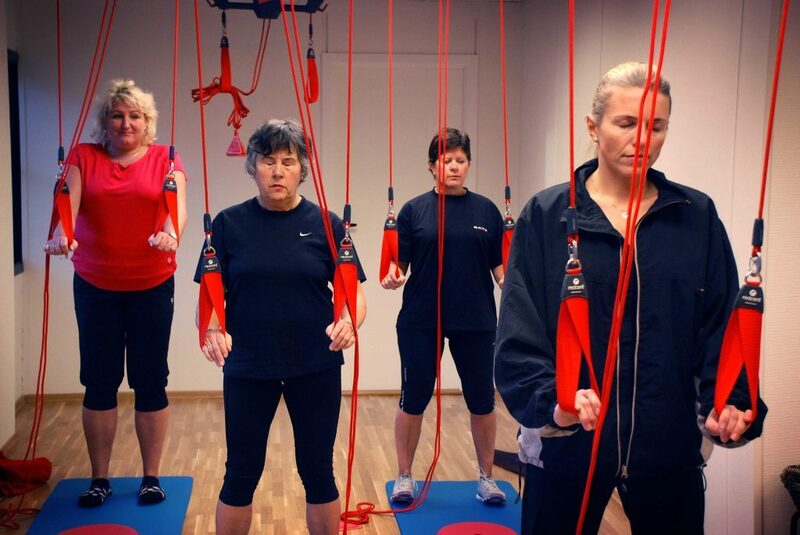 Gjertsen has been working with sling exercise and treatment since she moved to Norway about 15 years ago. She is now using Neurac treatment and Redcord Stimula on most of her patients, and has recently opened a group training facility where she is able to treat up to 15 persons at the same time. These group training hours have become very popular among people who need active treatment for their body pain. “People come from out of town to take part in my group treatment! I have to find a way to handle the rush. The most important issue for me is to be able to follow up all my patients,” says Gjertsen. “They all get thoroughly examined and treated with Neurac before they can join the classes. Patients should be aware that they need to do an active workout to get well. I give personal follow-up during the sessions, and I think this motivates them and makes them feel safe,” Gjertsen tells us. The classes consist of functional exercises for the entire body while Gjertsen constantly gives patients feedback and corrections. “I see an enormous progression, both in their physical form and their behavior. The fact that they recognize the changes themselves is improves their performance,” she says. 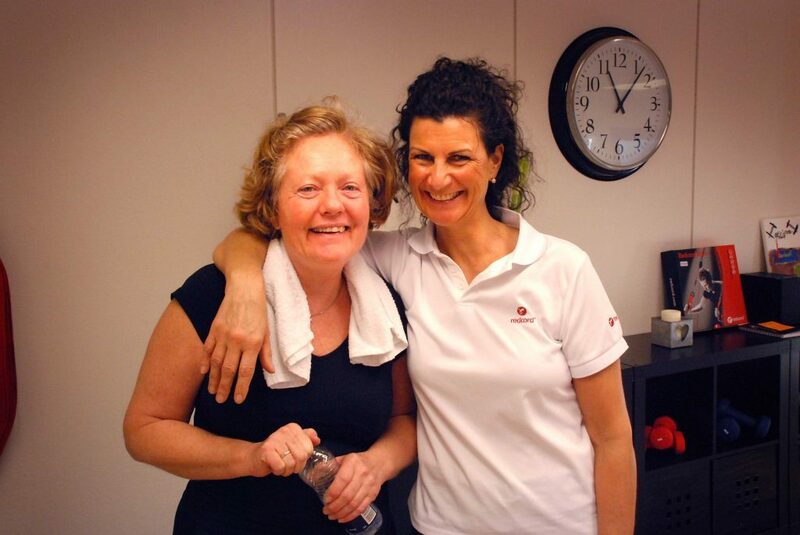 Gjertsen gets a lot of positive feedback from her patients who say the training has changed their lives! Susanne Bogetvedt say that the combination of treatment and training has given her body back muscular control and flexibility. Gjertsen now has ten classes a week, and she can customize the exercises to the patients who join the groups. “As a physiotherapist it feels like a new job. The variations during the day makes the days go by really fast. It is also profitable business,” she says.